None would ever agree that his is anything but a tolerant and an inclusive society. Communities and societies the world over, hold different views about various pertinent matters that appeal to their sensibilities and values they cherish. A society evolves continuously and takes up distinguished form at every moment of time with every momentous event. Going by this understanding, we can say with enough confidence that a modern society anywhere in the world is a distant cousin of the ancient and original one it started with. Over time, a society evolves as per the pattern of behavior and actions of people that make it up. What the people think, prefer and attach value to, has a deep impact on how the modern society appears at a given point of time. The process of assimilation of various diverse set of things continues unabated. Sometimes, there is an impactful event such as the confluence of two cultures or traditions to evolve a completely new entity. A society that is open, inclusive and democratic acts like a catalyst in the presence of which creativity and innovation grow by leaps and bounds. People have no fear to their lives and have no apprehensions about their safety and security, as the rule of law reigns supreme. There are rules for everything as well as institutional autonomy of the highest order, away from any undue interference and counterproductive overregulation. Corrupt practices and nepotism are unheard of. There are plenty of opportunities for everyone irrespective of their ethnicity or cultural background. For each individual member there lies a universe of opportunities that can foster infinite or limitless personal growth. A society as a whole makes considerable progress towards advancement and prosperity thus making the society more vibrant and lively. All the fields like science, arts, culture and commerce among many others, flourish and attain higher levels of success. For example, the European society has great achievements to its credit both scientific as well as art & culture. There have been great social and natural philosophers like Socrates, Aristotle, Plato, Archimedes etc. that have shaped the society in the long past. Their ideas and theories have had great and indelible effect on the way the society has evolved. In the modern times the scientists like Newton, Galileo Edison, Maxwell, Thompson, Chadwick, Rutherford, Graham Bell, Einstein, Faraday, Heisenberg, Planck among many more have expanded our knowledge in the field of science. Leonardo da Vinci, Mozart, Beethoven, Picasso, Van Gogh, Monet, Michelangelo, Pollock, etc. have been greatest artists and composers that have enthralled the world with their masterpiece compositions. What we are today is in some way, however small, a reflection of what we started with, the Indus Valley civilization which flourished along the Indus river around 2000 BCE and was considered to be one of the earliest human civilizations in the world. Presumably, the most semblance our society bears today is with the Aryan civilization, the nomadic people who came to India and settled along the river Ganga. The Indian society and culture has had a highly glorious past. 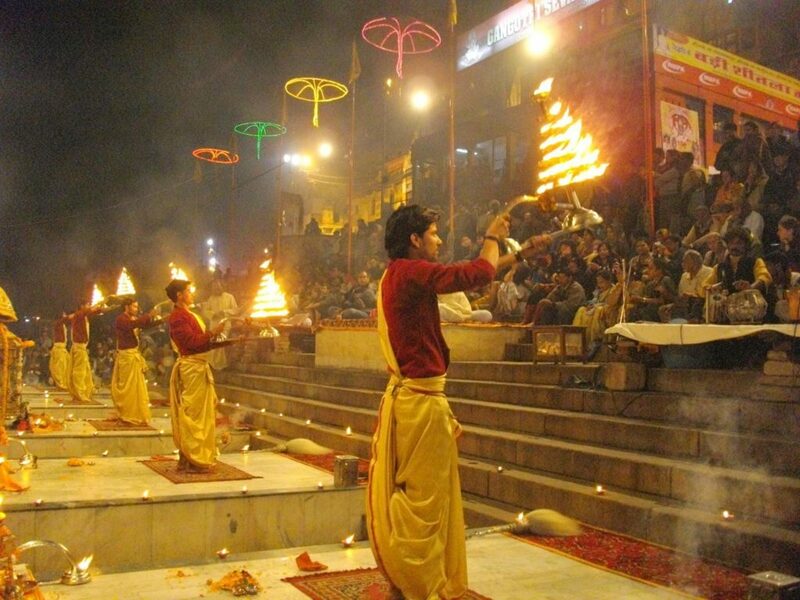 It is believed that during this period, the first human system of belief and faith, the Hinduism, took roots. 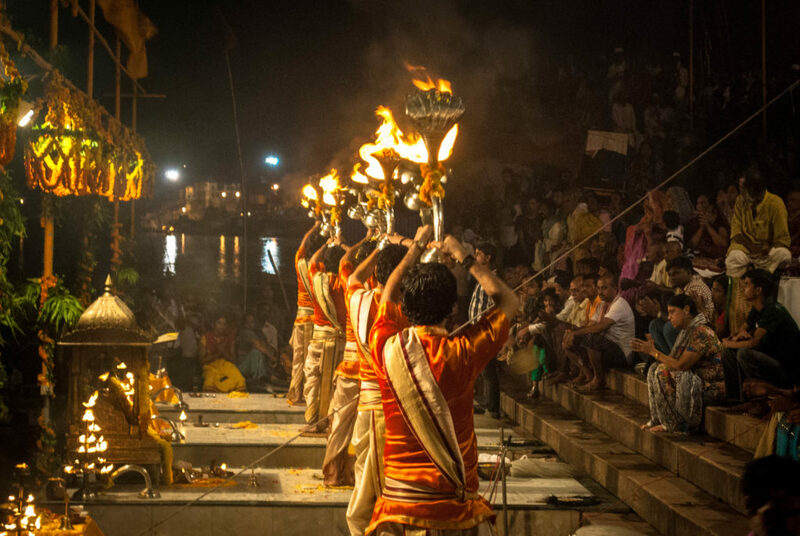 Scholars regard Hinduism as the oldest religion of the world which is a synthesis of various Indian cultures and traditions practiced at different times in long past apart from the work of religious philosophers, rishees and munees. That India was the centre of all knowledge and philosophical research and development is well known. The Vedas and the Upanishads, suspected to have been written around the 1200 BCE, containing ancient wisdom bear testimony to this fact. There are four Vedas, the Rig Veda, the Yajur Veda, the Sama Veda and the Atharva Veda. The Rig Veda has 21 sections or branches also called as the Upanishads. The Rig Veda has 21 Upanishads. Furthermore, the Yajur Veda has 109 Upanisgads, the Sama Veda has 1000 upanishads and the Atharva Veda has 50 Upanishads. Taking the total number of Upanishads to 1180. These texts demonstrate the brilliance of the human mind and the power of human thoughts. The Vedas comprise texts and commentaries on rituals, ceremonies and sacrifices while the Upanishads are texts talking about meditation, philosophy and spiritual knowledge. We can assume to a high degree of truthfulness or veracity that these Vedas and Upanishads have had great influence upon the way the Indian culture and the society have shaped up. 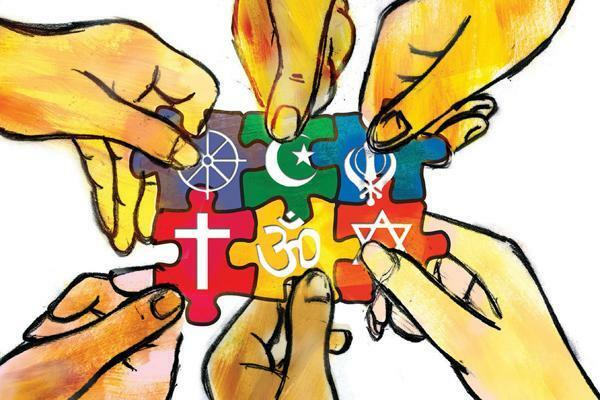 Probably, the tolerance and the inclusiveness that the Indian culture is known for may have found its way from what is contained in the Vedas and the Upanishads. 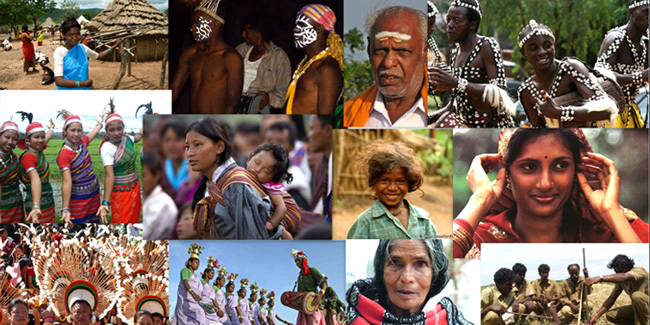 Even today, the Indian culture is far more tolerant and inclusive than any other society in the world. This is not just a single random thought but an idea borne out of centuries or even millennia of cultivated evolution of human spirit. Another noted Indian philosopher, Maharishi Kanada who lived around the 600 BCE, is one of the earliest known persons who studied metaphysics of the human existence. Astonishingly, that far back in time, he also attempted to explain the creation, existence and working of the universe through a set of propositions captured in his atomic theory. He suggested that matter can be subdivided into smaller particles. This process of subdivision will come to an end when the smallest particle of a substance is obtained, which cannot be subdivided further. He called this smallest particle as parmanu. He recognized that there were different kinds of parmanus (atoms) that combine in different ways to yield complex substances with unique identity or characteristics. This was yet a conjecture but its proof came about 2500 years later through the work of Thompson, Chadwick and Dalton. Maharishi Kanada used these ideas to explain the concept of Atma (soul or Self) to develop a means to moksha (liberation). Later around 300 BCE, the first great Indian empire, the Maurya Empire, in part influenced and contributed to the evolution of the Indian society. After the death of Alexander, the Great in 323 BCE, Chandragupta Maurya founded the Mauryan dynasty and extended his empire over majority of the Indian subcontinent, except the southern part. The Maurya Empire is believed to be one of the largest empires of the world in its time. At its greatest extent, the empire stretched along the boundaries of the Himalayas, to the east into Assam, to the west into Balochistan and the Hindu Kush mountains. The Mauryan tenure was characterized by a superior form of governance that included central and provincial governments. There was a council of ministers, headed by chanakaya to advice the provincial emperors. Chanakya was a statesman, philosopher, chief advisor and Prime Minister to Mauryan empire. He authored one of the most sought after political treatise in the history of India called the ‘arthshastra’ that detailed an elaborate account of federal form of governance. The Empire saw expansion through central as well as southern India by Chandragupta and his son, Bindusara. The empire was further extended by Bindusara’s son Ashoka with the conquest of Kalinga which is modern day Odhisa. There existed an era of social and religious harmony, rapid rise in scientific temperament, knowledge and wisdom. Chandragupta Maurya’s espousal of Jainism increased social and religious renewal across all sections of the society. While Ashoka’s support and advocacy of Buddhism has been touted to have built the foundation of the reign of social peace and non-violence far and wide including India. Ashoka sponsored the dissemination of Buddhist cult into South East Asia, Sri Lanka, West Asia, North Africa and mediterranean Europe. This was followed by the Gupta empire that ruled from 240 to 605 CE. The highlights of this era were the great cultural developments during the reign of Chandragupta II. 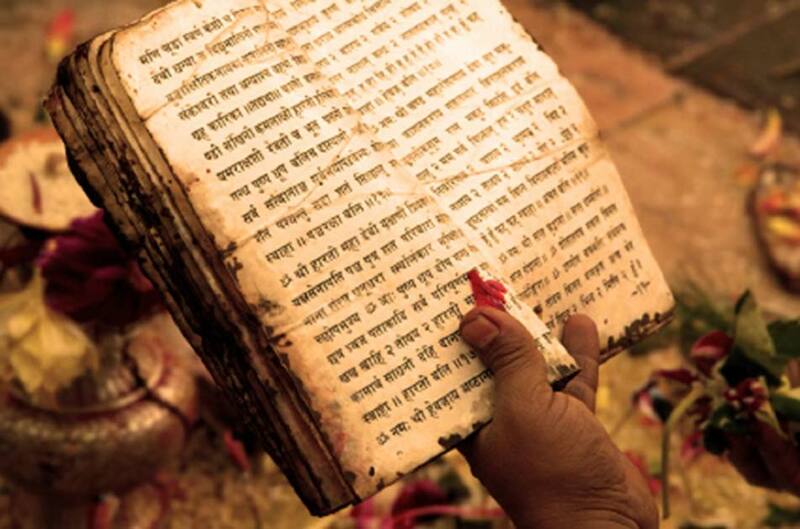 All literary works such as Mahabharata and Ramayana, were officially adopted as religious text during this period. The Gupta period produced scholars such as Kalidasa, Aryabhata, Varahamihira, Vishnu Sharma and Vatsyayana who made great advancements in many academic fields. Science and political administration reached new heights during the Gupta era. The period saw rise in the fields of architecture, sculpture and painting that set standards of form and taste that determined the whole subsequent course of art, not only in India but far beyond the borders. Strong trade ties also made the region an important cultural center and established the region as a base that would influence nearby kingdoms and regions in Burma, Sri Lanka, and Southeast Asia. The Puranas that carry long poems on a variety of subjects, are also thought to have been committed to written texts around this period. There is little understanding on how or when the regressive practices such as dowry system, sati, purdah, superstitions etc. crept into Hinduism. In my view, these may have been common practices outside and away from the religion but nevertheless became hallmark of the worshippers and followers of Hinduism and thus over time became inseparable from the religion itself.